Chelsea’s 100% start to the season juddered to a halt with a dull 0-0 draw away at West Ham on Sunday afternoon. The Blues enjoyed 72% of the possession and rained 17 shots down on their opponents’ goal, but they ultimately could not find the breakthrough. 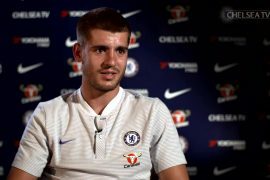 Olivier Giroud and Alvaro Morata were somewhat ineffectual and a lack of cutting edge up front threatens to derail Chelsea’s title challenge. They are now two points behind Liverpool, who stand alone atop the table with a 100% record, and they need to find their shooting boots to ensure their rivals do not leave them behind. Liverpool put three past Southampton on Saturday, while champions Man City beat Cardiff 5-0, and the bookmakers believe the title race will amount to a straight fight between those two clubs. Check out a sportsbetting.ag review before placing a wager and find market leading Premiership title odds and you will see that City are still the odds-on favourites, while Liverpool have gone all the way in to 7/4, but after that goalless draw Chelsea were pushed out to 14/1. That leaves them comfortable ahead of Tottenham, Man Utd and Arsenal, but the bookies are pretty much anticipating a third place finish for the Blues. Yet there is no great need to panic. Most fans would have bitten your hand off if you had offered them five wins and a draw from their opening six games. They have banged in 14 goals in that time, as many as Liverpool, and they have only conceded four. They just need to become more clinical. 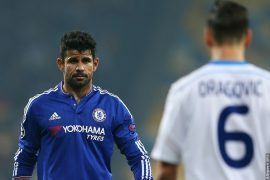 Diego Costa is still a big miss up front, as he had a razor sharp eye for goal along with a hulking, snarling physical presence. Giroud is good at holding the ball up, but his goalscoring ratio is abysmal, while Morata is often wasteful in front of goal. But France won the World Cup with Giroud up front, despite him failing to find the back of the net throughout the entire tournament, so it may just be up to Eden Hazard, Willian and co to fire Chelsea to glory. Chelsea’s midfield currently looks as solid as a rock, with N’Golo Kante, Jorginho and Mateo Kovacic able to go toe to toe with any engine room in the world. But they do not have quite as much thrust and penetration as the likes of David Silva, Ilkay Gundogan and Kevin De Bruyne of Man City. Some riskier forward balls from them could greatly benefit the team. Hazard was uncharacteristically quiet against the Hammers, but he is sure to roar back to form soon. He is the favourite to be named PFA Player of the Year and he will surely terrorise many more defences before winter arrives. Next up Chelsea face a double header against Liverpool – in the EFL Cup at Anfield on Wednesday night and then in the Premiership at Stamford Bridge on Saturday – and that will go a long way in gauging how far the Blues have progressed under Maurizio Sarri. So far all the signs are positive, as they are passing the ball well and the likes of Hazard and Willian appear to be enjoying their football once again. But they are yet to face an elite opponent, and it will be intriguing to see how they get on against the marauding Reds. 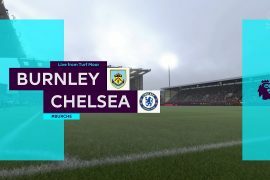 Both teams are likely to rest key stars in the league cup game and it could give the likes of Ruben Loftus-Cheek a chance to stake a claim for a regular starting berth in the team. 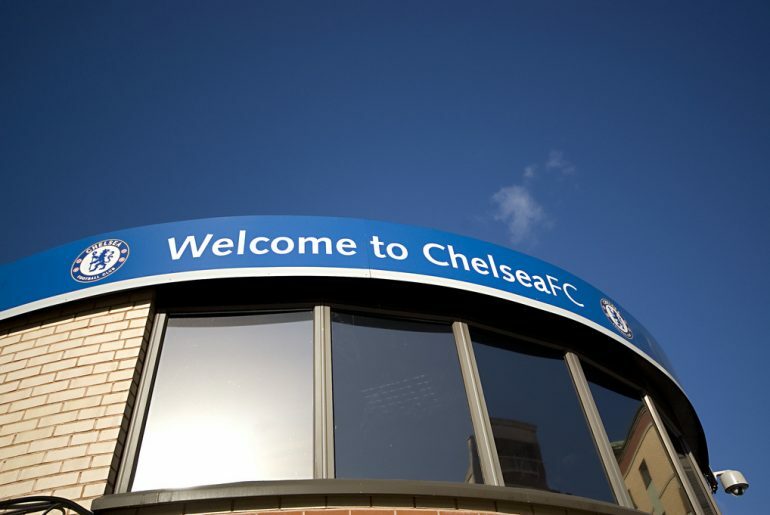 But the big game is at the Bridge on Saturday, an early season six-pointer with huge ramifications. Lose and Chelsea’s confidence will be knocked, but if they emerge victorious they will dent the momentum of a serious rival and set themselves up for an assault on a busy period of fixtures. They just need to find those shooting boots.